Cut Limestone is sold by the piece or by the pallet. 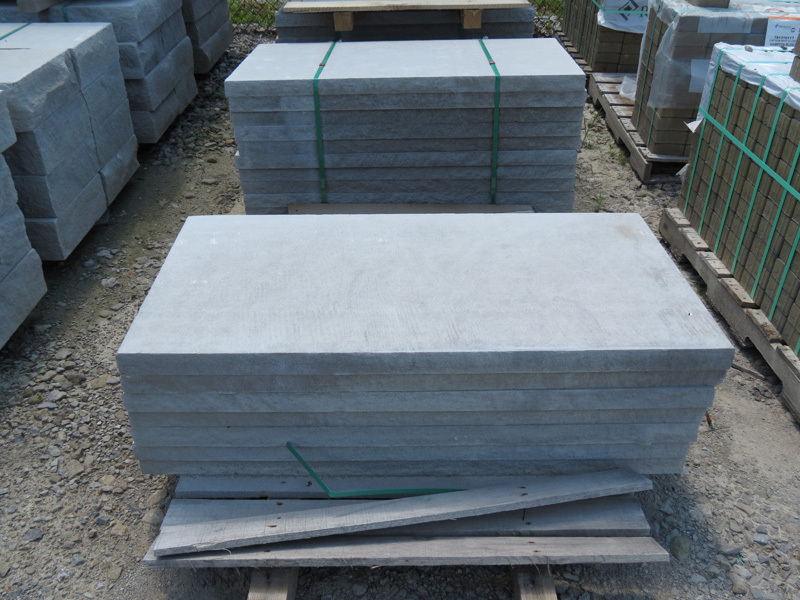 It is used for coping or patios. 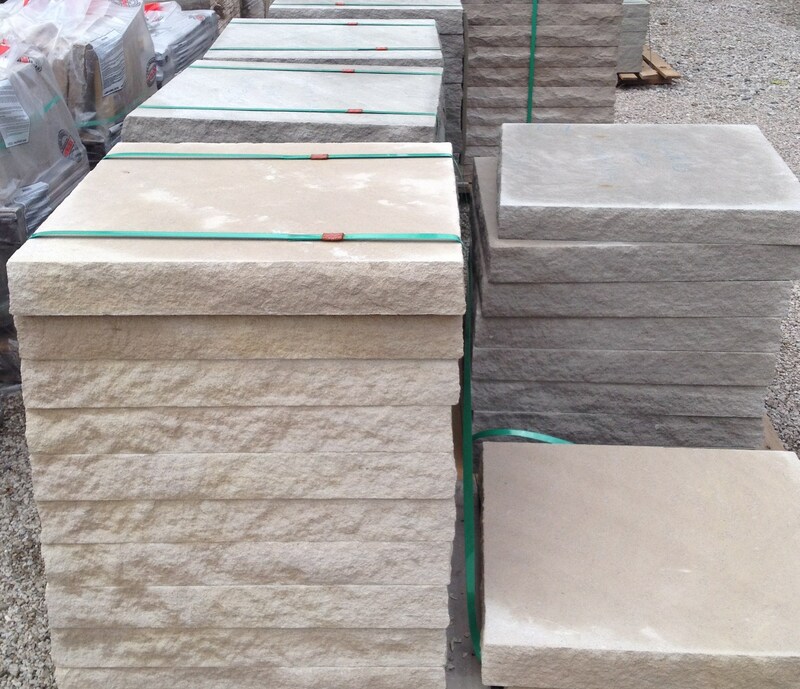 Limestone used for patios or coping. All 3" thick, snapped sides. Sizes are 24" x 24" , 28" x 28" , 32" x 32" and 36" x 36"